You may not realise it, but make-up trends tend to change with the season. The kind of make-up products used in winter may not be right for using in summer. The first thing that comes to our mind when we think of summers is the hot weather and excess sweating. However, summer also brings along a few wonderful things with it. It is during summers that you finally get to chop off your tresses and flaunt bright floral dresses. This look will be incomplete without proper make-up. You may face a few challenges while wearing make-up in summer. Smeared eyeliner, melting foundation and sticky lipstick can be some of them. However, in order to flaunt the ideal make-up and keep it looking fresh all day long, all you need is a few tips and tricks. 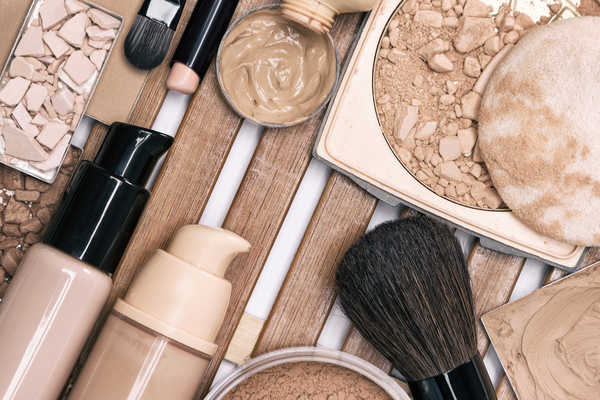 Choosing the right make-up products for your skin is very important. If you have an oily skin, opting for a water-based foundation could be wise. Oil-free foundations also prove to be ideal during summer. As the temperature rises, the skin starts to open its pores, thus leading to excess oil secretion. Even during summers, it is extremely necessary to apply a moisturiser before putting on any make-up products on the skin. 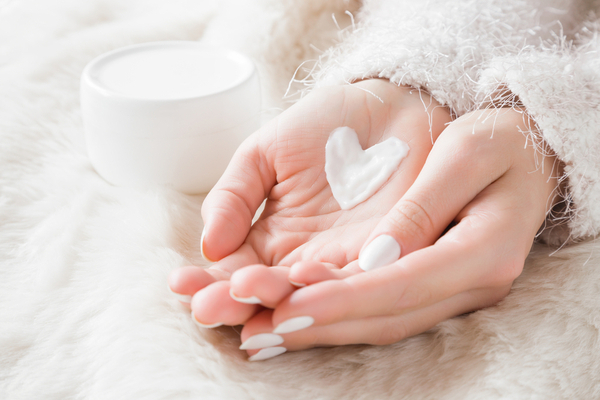 If you are unsure of what type of moisturiser will work best for your skin, make sure that you consult a dermatologist. Hence, starting with a proper base can keep your make-up in place! 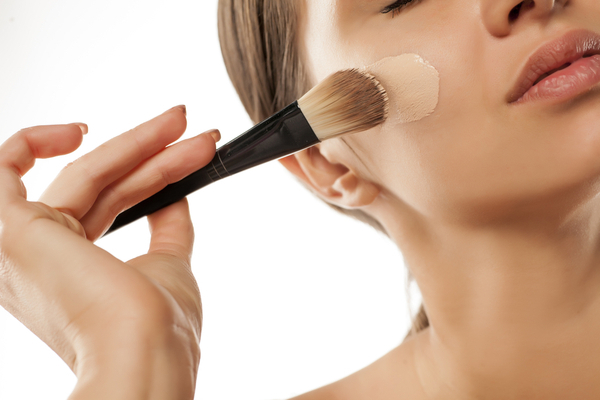 Another essential part of a long-lasting make-up is applying a primer. It holds the make-up, without adding a heavy layer. Especially during summer, when the chance of make-up wearing out is more, a primer comes to the rescue. A sun-kissed look is perfect during summer. However, none of us have the time to sit under the sun in order to achieve this look. This is where a bronzer comes into the picture. Not only will the bronzer give you a natural and fresh appearance, but will also make your eyes look brighter and teeth look whiter. It should be applied in the right amount to the high points of your face. These points include your forehead, nose, cheekbones and chin, where the sunlight will hit you naturally. Make sure you choose the right shade of bronzer that will be a proper match for your skin tone. 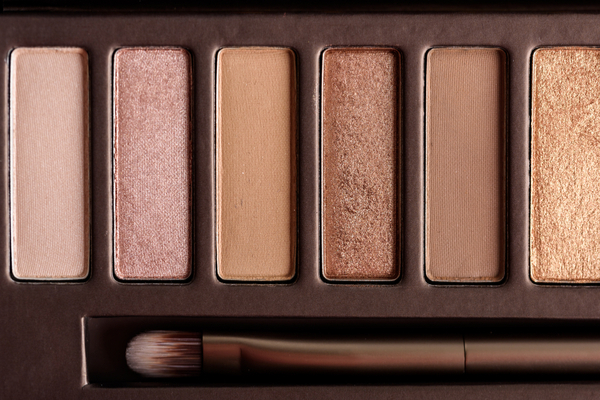 To keep your make-up from caking and creasing, follow the rule – Less is more. 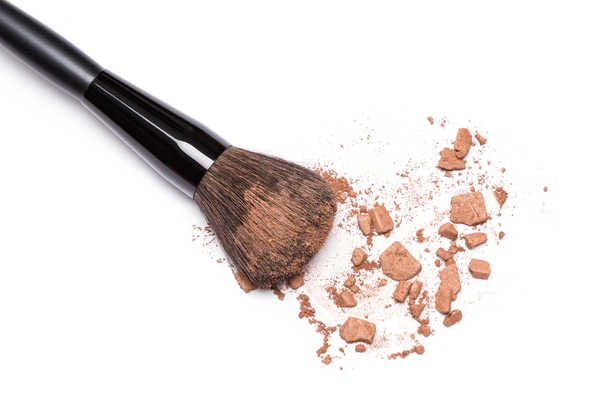 Using make-up products in large quantities to hide your flaws could make you look like a disaster after a few hours. 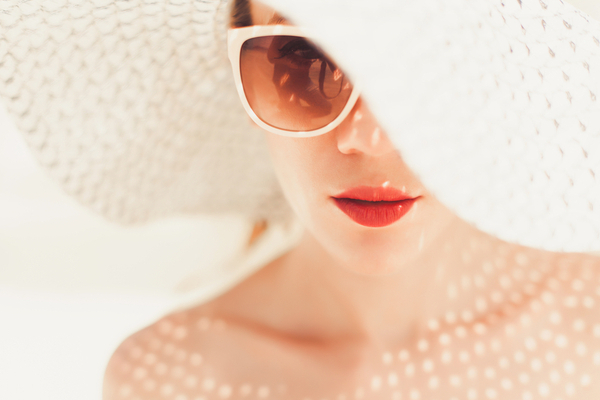 A tinted moisturiser and a light concealer can work best during summer. These will hide your blemishes and spots, without adding an extra layer on the skin. The humidity during summer is going to make you look sweaty and shiny. In such a situation, if you apply shimmer, it will give you an over-the-top shine. You might like a dewy glow that shimmer gives; however, there is a difference between healthy radiance and excess shine. Hence, it is highly recommended to avoid using shimmer during summer. 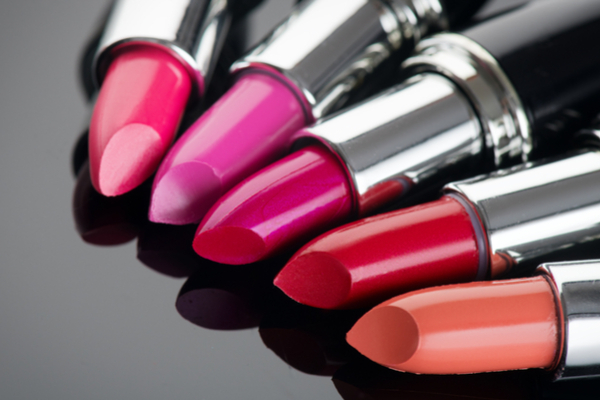 Summer can be the season to experiment with bright and vibrant shades of lipstick. Since you would be wearing tops and dresses in vivid colours, a matching lipstick would be just what you need to finish the look. Although it is very important to make sure you use a matte lipstick. Using glossy lipsticks can ruin your entire make-up look. Not only will they add the unnecessary shine, but will also wear-off easily. 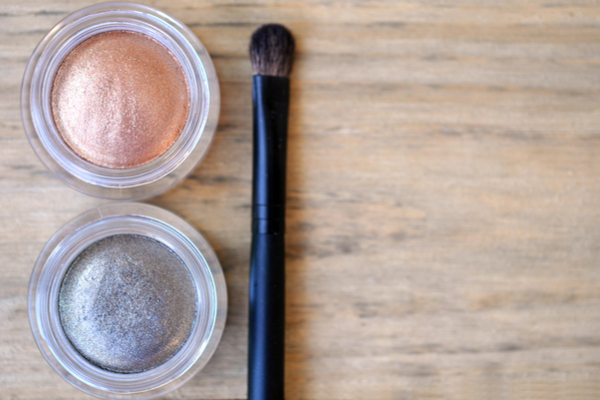 You might want to try on different shades of bright eyeshadows to accentuate your eyes during summer. But since you would be using a vibrant lipstick, make sure you go neutral on the eyes. Another must-have for this season is a waterproof eyeliner and mascara. These will take you a long way! Now that you have all the key tips and tricks to flaunt the right make-up look during summer, win hearts and regale yourself with compliments!